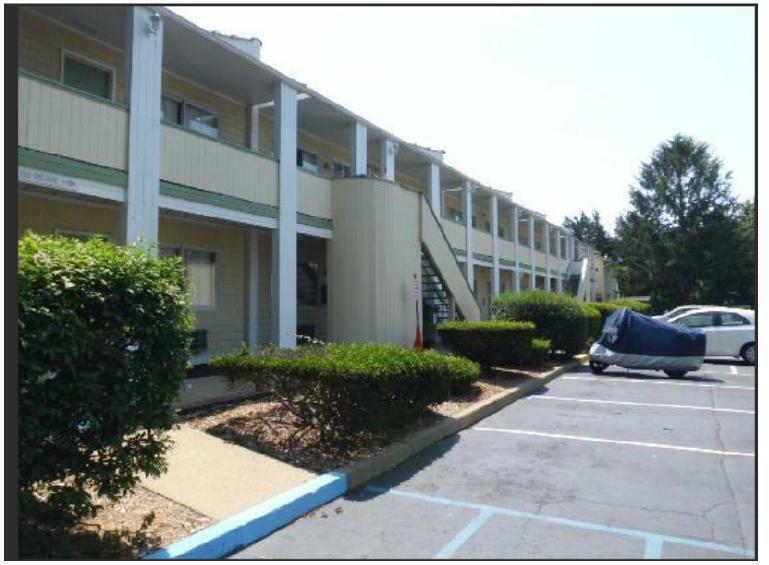 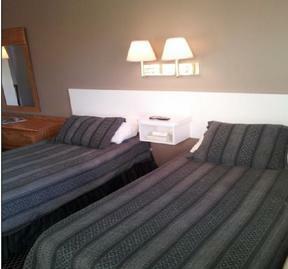 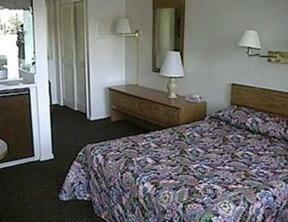 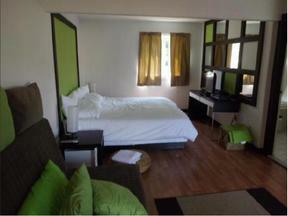 A 21 Room Motel and 3 Bedroom Apartment in the Heart of Long Island's Famous Hamptons. The Property Consists of 3 Lots with a total of 1.65 Acres of Valuable Commercial Land Along Rte. 27.